Jackson Farming Company Wins the 2018 Grower Achievement Award! 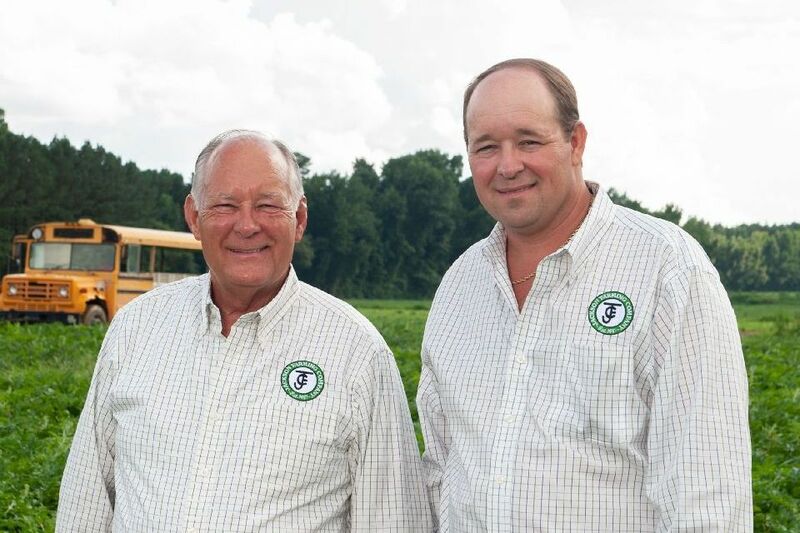 We here at American Vegetable Grower® magazine are happy to announce that Autryville, NC-based Jackson Farming Company is the 2018 winner of our prestigious Grower Achievement Award. First generation growers Brent and Debbie Jackson and their son Rodney Jackson demonstrate what can be accomplished when you’re willing to aim for long-term success. The Jacksons planned for a storied future with three steps. They embrace new technology to increase efficiency. Sustainable production methods ensure healthy fields each season. 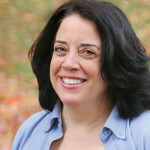 They add strategic crops to lengthen the growing season. The Jackson Family will receive the American Vegetable Grower Grower Achievement Award in Washington, D.C., on September 24, 2018, during the United Fresh Produce Association’s Washington Conference. United Fresh partners with American Vegetable Grower in selecting and celebrating the Grower Achievement Award winner. Each year, we bestowed the Grower Achievement Award on an operation that exemplifies the best of the national growing community. 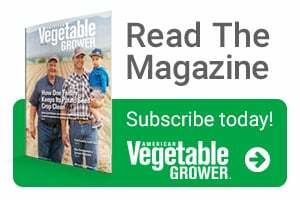 More information on Jackson Farming Company and American Vegetable Grower’s Grower Achievement Award can be found in the September 2018 issue of American Vegetable Grower magazine.